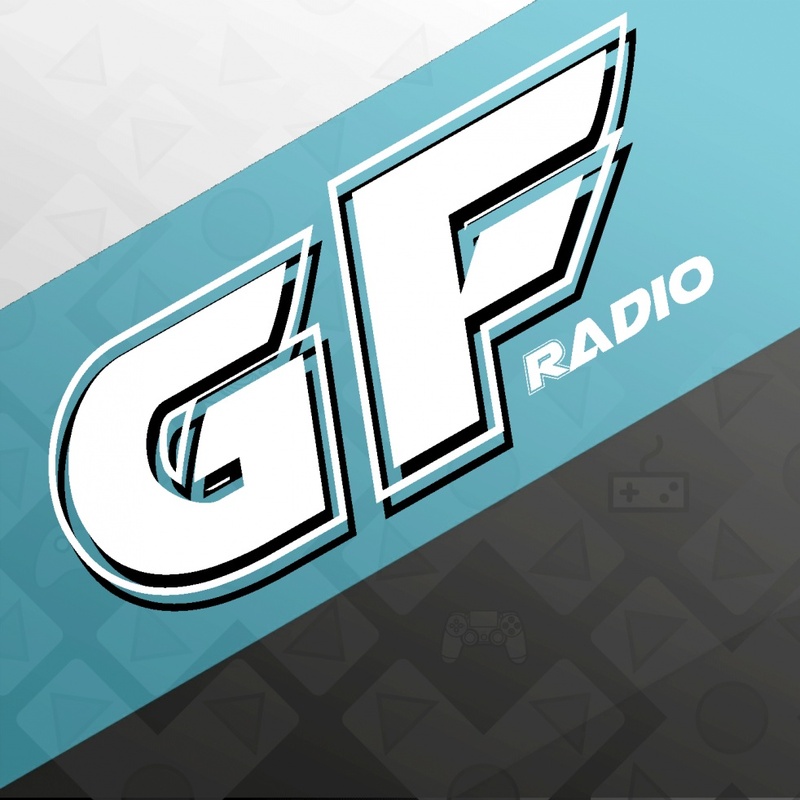 Top news, insights, game reviews and opinions on all your favorite video game franchises and more! 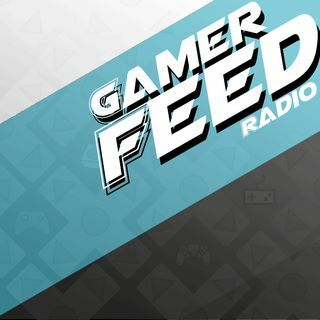 The best gaming discussion on the air! Episode 93: CES and More!